The holidays are officially upon us, and no city does Christmas cheer quite like Cleveland. 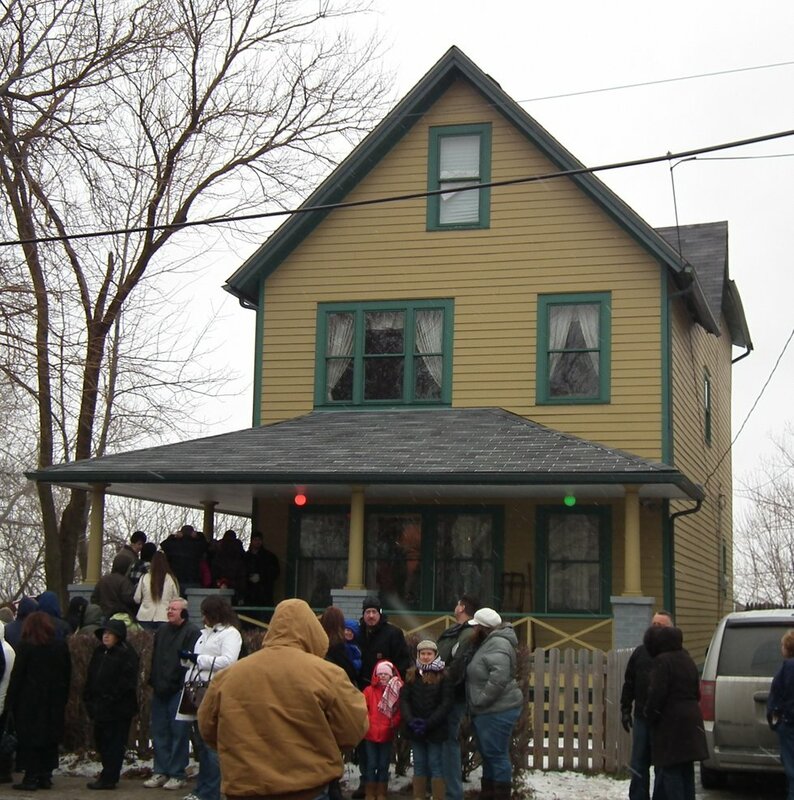 Whether it's going riding the Polar Express in Cuyahoga Falls or visiting the "Christmas Story" house, there's a lot of winter-time activities to do around these neck of the woods. A more unconventional way to spend winter: go on a train ride! Not only is Christmas the perfect holiday to spend time with family, it's also the perfect excuse to go shopping! Luckily for us, Ohio has the perfect mix of independent businesses and chains, so you'll be able to find the perfect gift for everyone! If you're from Ohio, one thing is certain: you watch "A Christmas Story" every year, and if you don't, are you really from Ohio?! So, why not take a trip downtown and check out the infamous house?! Now back for this year, the Cleveland Botanical Gardens' has brought back their "winter spectacular" event called GLOW! If there's one thing Clevelanders does best, it's sports, so why not spend the holiday season watching the Cleveland Monsters? Because why go out when you can stay inside and watch one of those classic stop motion films? If you're wanting to find something that isn't the norm, why not go see the Trans-Siberian Orchestra as they bring their Ghosts Of Christmas Eve event to Quicken Loans Arena on Dec. 30. For further information, and to get your tickets, you can go here! Much like number six, who on earth would you want to go outside when you can just stay inside and enjoy the warmth? An even better thing to do is bake some christmas cookies! Ohio has some interesting sights when they want to, and there's quite a few places that go all out when it comes to the holidays. If you want to see where the nearest Christmas lights displays are, you can do so by going here! What better way of spending a night than going to a full evening show with a bunch of amazing bands? Hot Mulligan and Knocked Loose on the same bill? Uh sign us up immediately! The show is Dec. 21 and you can get your tickets here! What are you most excited to do this month? !